Wellington Heath is a very popular village with a thriving local community with amenities including a village hall and a church. Ledbury is approximately 1½ miles distant and offers an excellent range of facilites including shops, schools, churches, restaurants, theatre, doctors surgeries, community hospital and a mainline railway station with direct links to Hereford, Worcester, Birmingham New Street, Oxford, Reading and London Paddington. The cities of Hereford, Worcester and Gloucester are all approximately sixteen miles distant and the M50 motorway is available approximately four miles to the south of the town. 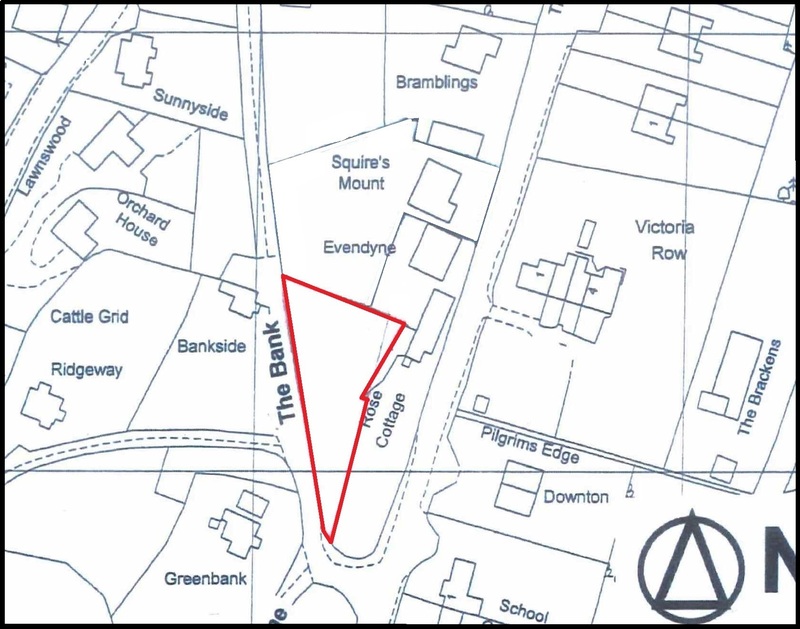 A single Freehold building plot situated in a popular village location. 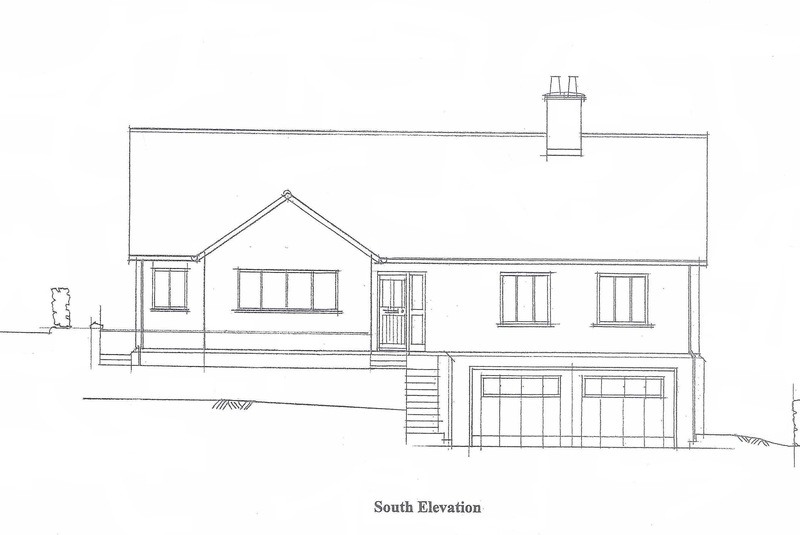 The plot extends to approximately 0.2 acres and has the benefit of planning consent for a detached bungalow and garage. PLANNING PERMISSION Planning consent was granted by Herefordshire Council in October 2017 for the erection of a single bungalow and garage (application number 163950). 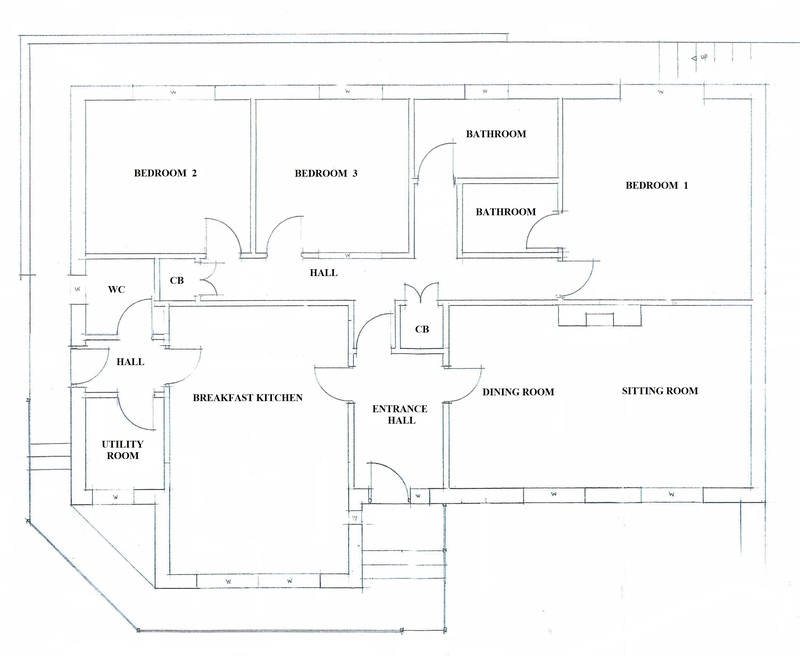 A copy of the planning consent and plans are available for inspection at the agents Ledbury office. It is understood that all mains services are available for connection. This information has not been checked with the respective service providers and all interested parties may wish to make their own enquiries with the relevant authorities. No statement relating to services or appliances should be taken to infer that such items are in satisfactory working order and intending purchasers are advised to satisfy themselves where necessary. From the Ledbury office turn left at the traffic lights and proceed along the High Street and Homend. Bear right at the railway station onto the B4214 Bromyard Road. Proceed for a short distance and turn right signposted to Wellington Heath. Proceed right to the top of the hill and at the T-junction by the oak tree turn right. Immediately turn right again and proceed down The Common. Squires Mount will then be located on the right hand side with the plot sited behind Rose Cottage.